When you're looking for school office furniture, it's important that it's versatile. We take the time to understand your needs and provide you with high-quality kids furniture. From desks and bookcases to kids chairs, we have the variety you need to furnish a classroom and any other area where there are going to be kids around. 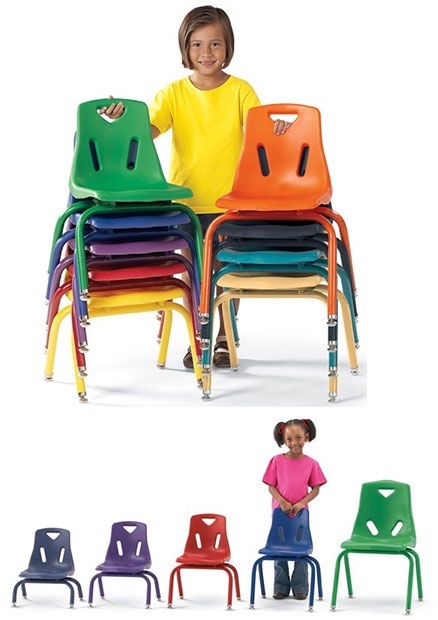 Our adjustable kids furniture help to promote good posture and are colorful to add some flair to any school office. You have access to an array of designs when you are on the hunt for school office furniture. We have an array of kids chairs, desks, and so much more. Whether you are ready to place an order or have questions, contact us today about school office furniture to have your needs met. We look forward to working with you. Request a quote at any time and we'll get back to you in a timely manner and remember shipping is always free.